At the Unpacked press event today, Samsung unveiled its new flagship smartphones, the Galaxy S9 and S9+. These devices will be launched on March 16. Samsung is making headlines around the world today with the debut of the new Galaxy S9 and S9+. 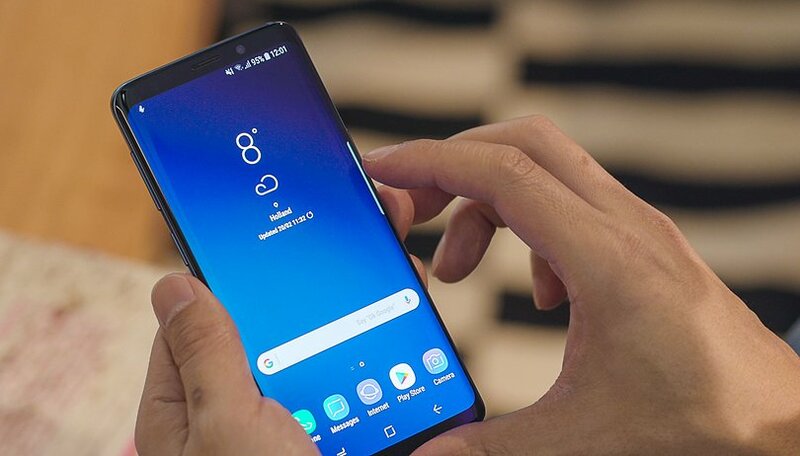 With these smartphones, the South Korean manufacturer is targeting users who care about having the very latest high-tech features, especially photography enthusiasts. As you'd expect from Samsung's high-end devices, the S9 and S9+ offer an unbelievably sleek design, much like the S8, with the exception of the fingerprint scanner being moved under the camera. We had the chance to try them out and make these hands-on videos for you, so check them out to get our first impressions of these impressive devices. As you await our final review of these smartphones, don't forget to subscribe to our YouTube channel if you haven't already done so. In addition, expect more videos from us soon, coming live from MWC in Barcelona. What do you think of the new Galaxy S9 and S9+? Which MWC smartphone are you digging the most? Let us know in the comments!